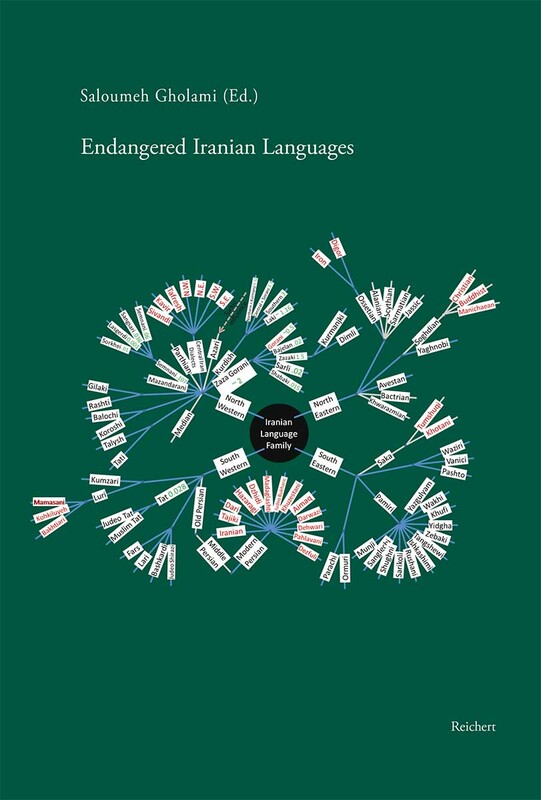 Many languages that are spoken today in Iran will fall silent in the near future. A large number of these languages and dialects have never been recorded or described. Many are at risk of falling out of use as their speakers die or members of younger generations shift to speaking different languages. The speed of these developments has increased dramatically over the past century. Furthermore, since language is closely linked to culture, when a community loses its language, it also loses a great deal of its cultural heritage and early history, including traditions of ceremonies, rituals, myths, poetry, songs, humor, habits, and oratory. These traditions and cultural habits are frequently replaced by the habits of the dominant community.